BATON ROUGE – It’s no secret that political polarization is creating an ever-widening and divisive gap in American politics. Partisan cable news outlets get the majority of the blame for increasingly isolating people into echo chambers that confirm their own political and ideological ideas, but as these outlets grow in popularity, some local newspapers have begun to silently vanish from the media landscape. 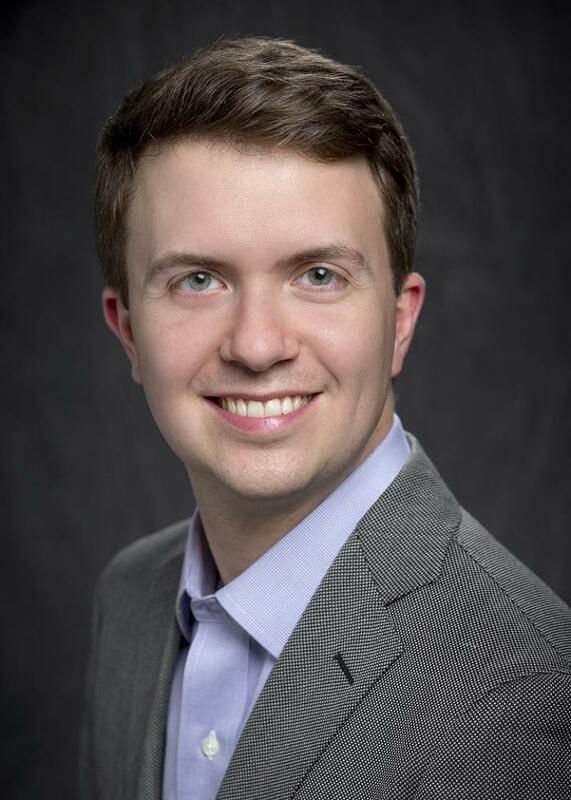 According to new research by Joshua Darr, assistant professor at LSU’s Manship School of Mass Communication, this loss itself has potent effects on political polarization. “It’s easy to put the blame for increasing polarization on partisan national news, and a lot of really good studies have found that the internet and cable news are behind some of that polarization. But we need to look at what’s disappearing, too,” Darr said. In his groundbreaking new research, Darr and his coauthors, Matthew Hitt of Colorado State University and Johanna Dunaway of Texas A&M University, compared split ticket voting, which happens when voters cast their ballots for candidates in one party for one office and for a candidate hailing from a different party for another office, in statistically similar counties that had and had not experienced the closure of their local newspaper. The authors found that split ticket voting in counties that had lost their local newspaper dropped by 1.9 percent, a hefty figure in elections research where a difference of even 1 percent is substantial. “Where there’s less local media, there’s going to either be less information on the candidates for office or people are going to use a different kind of media when the local source goes away, and that tends to be more loaded with partisan messaging,” said Darr. When local media disappears, many voters naturally turn to national media to get their voting information. This poses a problem because even neutral sources, Darr said, feature political voices that are well-known for their partisan rhetoric. This makes voters in local elections more likely to vote strictly on party rather than on the actual platforms of the candidates. “Voters are forced to fall back on something easy, which is party, rather than something hard, which is knowing lots of facts about the candidates they’re voting on,” Darr said. Darr noted that these results are not dependent upon the type of content featured in local newspapers. Darr’s research is the first of its kind to look broadly at the polarizing effects of newspaper closures across the nation, especially closures and mergers of weekly papers. Previous research has focused on the political effects of large, metropolitan daily paper closures, Darr said. Most small communities in the U.S. rely on weekly papers instead, which magnifies the potential impact when these papers close. Darr’s research was published this month in in the Journal of Communication, https://doi.org/10.1093/joc/jqy051. For more information on the Manship School of Mass Communication, visit http://www.lsu.edu/manship.